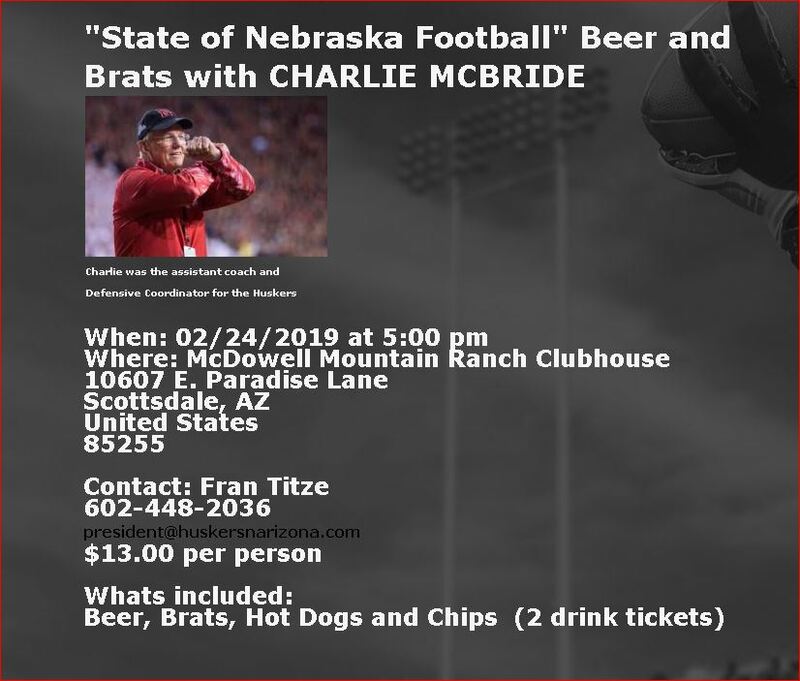 Huskers "N" Arizona - Huskers N Arizona is the University of Nebraska’s only Official Chapter Club in the Phoenix metropolitan area. PLEASE PLEASE PLEASE help our Nebraska families who are in need of everyone’s help! HELP US HELP THEM! Thank you so much for your generosity! We are invited to a free pre-game panel discussion with Ivy League and Big 10 alumni, featuring Bowdoin alums and Arizona Coyotes. The game will be a Sunday afternoon game with the Minnesota Wild on Sunday, March 31st. It will include two free private receptions, one before the game and one after the game. 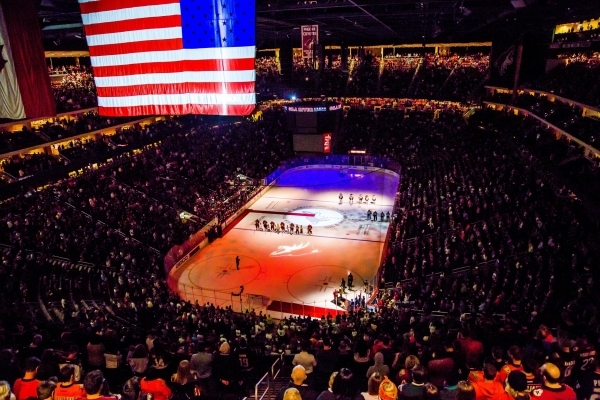 The pre-game reception will include light refreshments and have presentations by Ahron Cohen, President of the Arizona Coyotes, and Lyndsey Fry, the Coyotes Ambassador and USA Olympic silver medalist. After the game, we will have a meet & greet private reception for two alums, former Big 10 star hockey players on the Coyotes team: University of Minnesota alum Alex Goligoski and University of Wisconsin alum Derek Stepan. 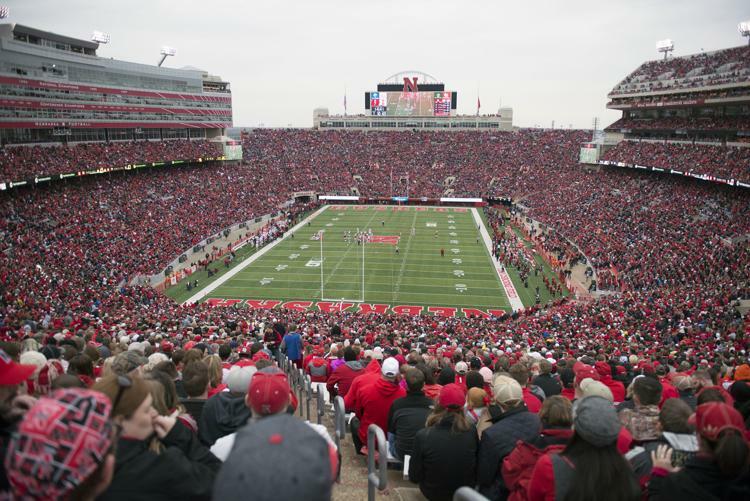 The Nebraska Alumni Association has arranged discounted tickets for us, $55 or $64 at the lower level ends. See ticket link below. See former Husker quarterback Tommy Armstrong lead the Nebraska Danger team as their quarterback. Tickets are only $22.00 for the game and pregame activities. We will be taking an exclusive behind the scenes tour around the arena, which includes the locker room, and we end up on the field with the teams during warm up! So don’t be late. Wear your Nebraska Red, even though the Dangers colors are green. You will need to purchase tickets in advance through the link by 5/2/2019. 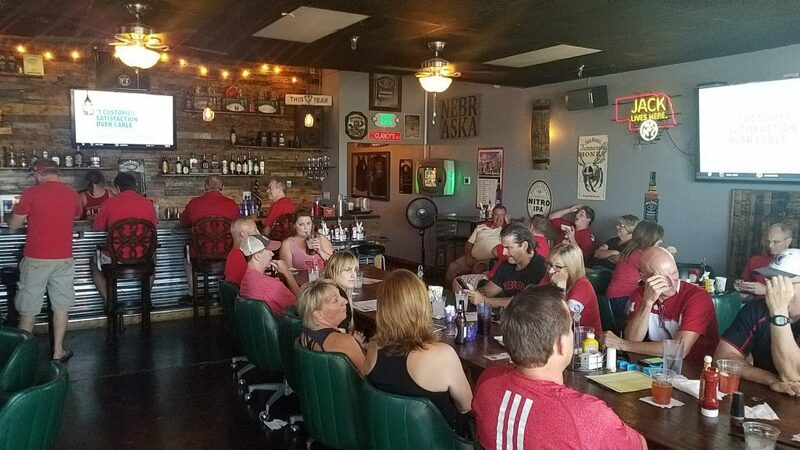 Game Day at Bleachers – Watch Nebraska return home for a Big Ten West match-up with Michigan State. (From Huskers.com Game Notes) Nebraska finishes its 2018 home schedule on Saturday by welcoming Michigan State to Memorial Stadium. The Big Ten clash is set to kick off shortly after 11 a.m. CT and will be televised by FOX. The game can also be heard on the IMG Husker Sports Network. Nebraska enters the game at 3-7 overall and 2-5 in Big Ten play, and is coming off a 54-35 victory over Illinois on Saturday in Lincoln. Michigan State will enter the game with a 6-4 record, including a 4-3 mark in Big Ten Conference action. The Spartans are coming off a 26-6 loss to eighth-ranked Ohio State on Saturday in East Lansing. While Nebraska has relied on an explosive offense, Michigan State has been paced by one of the Big Ten’s best defenses. The Spartans rank first nationally in rushing defense, while also ranking in the top 25 nationally in total defense, scoring defense, red zone defense and third-down defense. 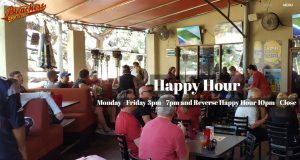 They have great food, lots of TV’s for your viewing pleasure, plenty of free parking, and a large outdoor patio overlooking a pond. As always, if Bleachers doesn’t work for you this time, support your closest official HNA watch-site..
Nebraska returns home Saturday for a Big Ten West Division match-up with Illinois. (From Huskers.com Game Notes) Nebraska enters the game at 2-7 overall and 1-5 in Big Ten play, following a 36-31 loss at No. 8 Ohio State on Saturday. The Huskers held a 21-16 halftime advantage, before the Buckeyes rallied in the second half for a victory. Illinois comes to Lincoln with a 4-5 record, including a 2-4 conference mark. The Fighting Illini are coming off an impressive 55-31 victory over Minnesota on Saturday. Illinois has built its offensive attack in 2018 around a strong rushing attack. Illinois averages 249.4 rushing yards per game and rolled up 430 rushing yards in last week’s win against Minnesota. Nebraska has won four of five meetings with Illinois since joining the Big Ten Conference in 2011. Nebraska is a perfect 3-0 against the Illini in Lincoln. 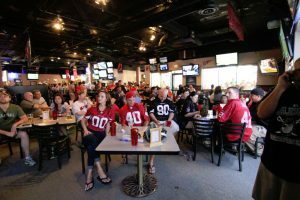 They have great food, lots of TV’s for your viewing pleasure, plenty of free parking, and a large outdoor patio. As always, if Connolly’s doesn’t work for you this time, support your closest official HNA watch-site..